For most couples, a wedding registry is an exciting opportunity to acquire both necessary and coveted home accessories to help build a new life together. But for a growing number of brides and grooms, the desire to receive gifts is balanced by the need to act responsibly toward society and the environment - which means limiting unnecessary consumption and choosing items that are globally conscious. For them, fair trade registries, an emerging niche in the gift-giving business, are an ideal compromise. We were so glad to find the Seven Hopes United wedding registry! The gift we really wanted from our family and friends was their support for fair trade & making a difference in lives around the world-not another blender or toaster. With Seven Hopes United couples are able to access a wide variety of gifts that are not only stylish, but fair trade and eco-friendly as well. 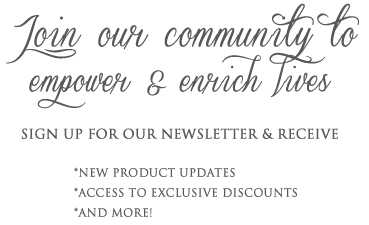 Seven Hopes United's Fair Trade Gift Registry gives "gifts that give back" a whole new meaning. We registered with them and can absolutely say we were blown away by the quality and service...I would suggest this website to any of my family and friends. With a Seven Hopes United Fair Trade Gift Registry you are not only receiving gifts you'll love, your gift purchases ensure that our artisans are paid a living wage for their work, working conditions are safe, and no children are exploited. You are giving the gift of hope and a future to people who need it most. By making giving fun, innovative and convenient, your friends and family will feel good about the help their gift is giving. If you are curious what other globally conscious couples are adding to their fair trade wedding registries, view a list of our top registry picks as a guide to create a gift registry you'll love! With selections that complement the joyful spirit of your big day, sevenhopesunited.com is your source for gifts that not only look great, but feel great too. Before you register for mass-produced items that may have been made under poor working conditions by large corporate stores, consider using your wedding as a way to give back. It takes a lot resources to plan a wedding, so why not make it fair trade and make a difference by giving your business to ethical, responsible and caring fair trade companies? Help us give the gift of hope to thousands of artisans around the world by registering for fair trade gifts you'll love! For some brides, the whole process of registering for lavish home goodies can seem a tad bit self-indulgent. But thanks to our new friends at Seven Hopes United, we've found the perfect solution for couples who would rather give than receive." A progressive alternative to typical bridal registries, Seven Hopes United brings together eco-conscious brides with artisans from around the world...a portion of the proceeds from every item sold is invested back into artisan communities, helping to further promote the economic freedom and social development made possible by the fair trade movement." For every 10 items purchased from your gift registry we'll make a donation in your honor. 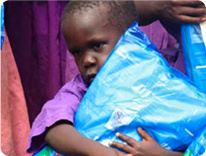 Your gift of mosquito nets will help protect a family against malaria and other deadly insect-borne diseases. UNICEF reports that Malaria is an endemic in 90% of sub-Saharan Africa and is one of the main causes of mortality for children under the age of 5. Only 22% of children under the age of five years old are sleeping under a mosquito net, and only 5% of those nets are the insecticide treated mosquito nets. With your gift, we can help save lives. 10% of guests' gift purchases from Seven Hopes United will be invested in community development initiatives throughout Africa, Asia, Latin America, and the Middle East. This donation is made at no additional cost to you or your guests. Don't know where to start? 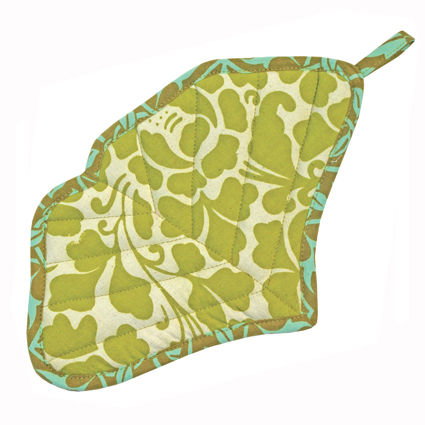 Use our Top Registry Picks as a guide to create a Fair Trade Gift Registry that you'll love. Just click "Create" a fair trade gift registry at the top of this page - you will be asked to create an account, then click continue to finish creating your gift registry. 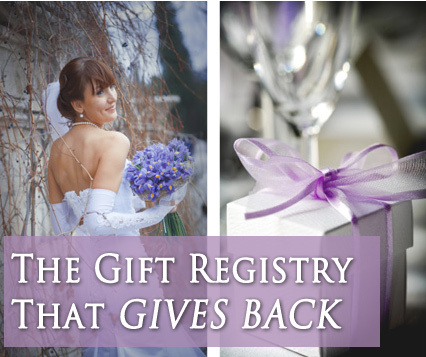 If you are a gift giver and would like to search for a gift registry, enter the first and last name of the registrant under "Give" above and hit enter. If you've already created a registry account, login at "Update" to edit and add gifts. Please don't hesitate to contact our Registry Experts if you need help! Our Fair Trade Gift Registry is a fun and easy way to give back - by providing fair wages to producers - we are building houses, schools, and clinics that provide health care & education to entire communities. Your wedding is one of the most important days of your life, and should encompass your belief system as well as your will to do good. Creating a fair trade wedding registry ensures that the gifts you receive are made where workers' rights and environmental sustainability are a priority. From our vetiver bath mat to our hand-blown glassware, Seven Hopes United's fair trade products are ethically sourced from natural and recycled materials around the globe. If you're looking for a unique gift, check out our adorable prosperity hens, made from recycled fabrics in India, which are believed to bring abundance and good fortune to your home for thousands of years. Or shop our Senegalese storage baskets made of African grass and recycled plastic, perfect for adding modern African style to your home decor.